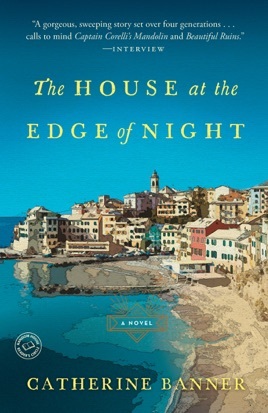 Banner, the author of three YA novels, makes her adult debut with a fantastic chronicle of several generations of a family living on a somewhat otherworldly Italian island. Raised by a kindly doctor who takes him from a Florence orphanage, a grown Amedeo Esposito moves to gossipy Castellamare to become the town physician in the early 20th century. 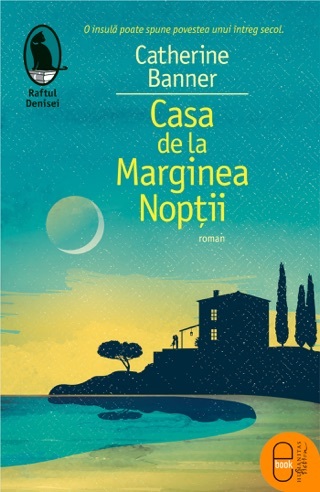 He marries the smart, capable Pina Vella, but not before conducting an ill-fated affair with the mayor's wife, which results in two of Amedeo's children being born to two different women on the same night. After Amedeo loses his livelihood, he and Pina transform their storied, titular home into a successful bar, which is eventually looked after by their youngest child, Maria-Grazia, during WWII. In her role, she becomes privy to all the townspeople's secrets, conducts a courtship with wounded British soldier Robert Carr, and, much to her parents' consternation, finds herself drawn to her half-brother, Andrea. Meanwhile, her sibling Flavio, a former Fascist and her only brother to survive the war, is shunned by the community after rumors destroy his reputation. Banner extends the scope to Maria-Grazia's two disparate, warring sons, Sergio and Giuseppino, who are willed the bar by Amedeo, and Sergio's daughter, Lena, who gives up her plans of becoming a doctor to run the business. 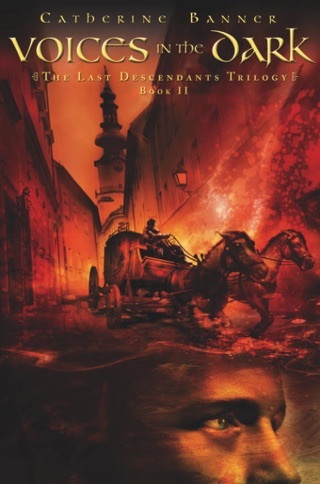 All the while, Banner constructs a town life with an engaging cast of characters. Her story has a touch of magical realism that filters down from the island's many legends, collected in a book within the book by Amedeo. 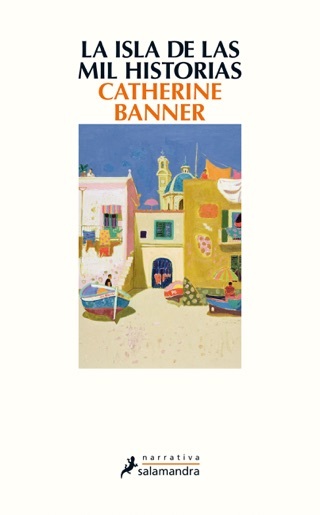 Banner deftly touches on weightier themes while weaving an enchanting narrative, the events of which extend to the present. 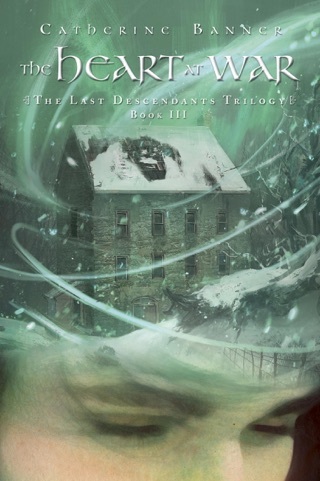 Once you arrive at The House at the Edge of Night you won’t want to leave ... even after the story’s end. 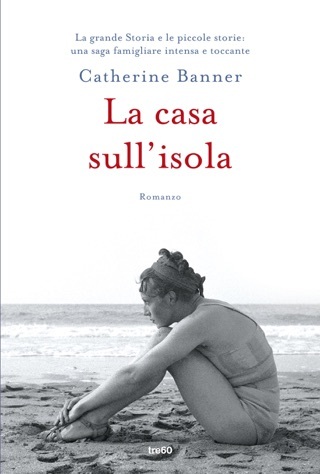 Catherine Banner paints a beautiful and haunting story of four generations of an Italian family in a way that makes you feel like you are part of their world in Castellamare. You can almost smell the bougainvillea, hear the cicadas and the roar of the sea. The author explores so many personal feelings as the characters come face to face with the dilemma of duty to family or duty to self. They become real people experiencing emotions we have all felt and wrestled with in everyday life. 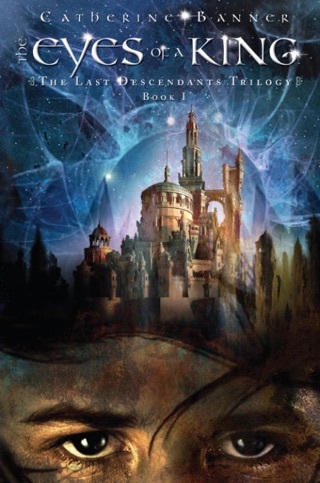 This is an inspiring and thought-provoking story with the perfect dose of quirky and sassy characters.